I am playing on electronic guitar. I enjoy playing rhythm guitar and lead guitar. 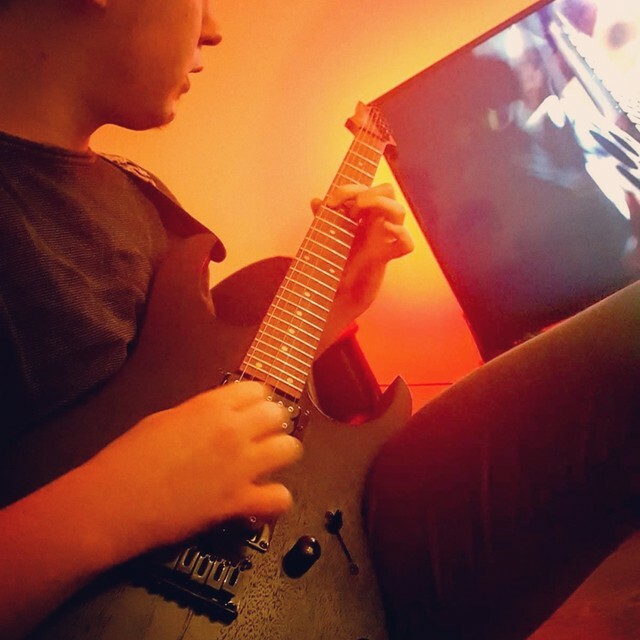 Learning from home, with online courses, started the journey of guitar 7 months ago. Sometime I play together with a friend, he is playing on a tin whistle. 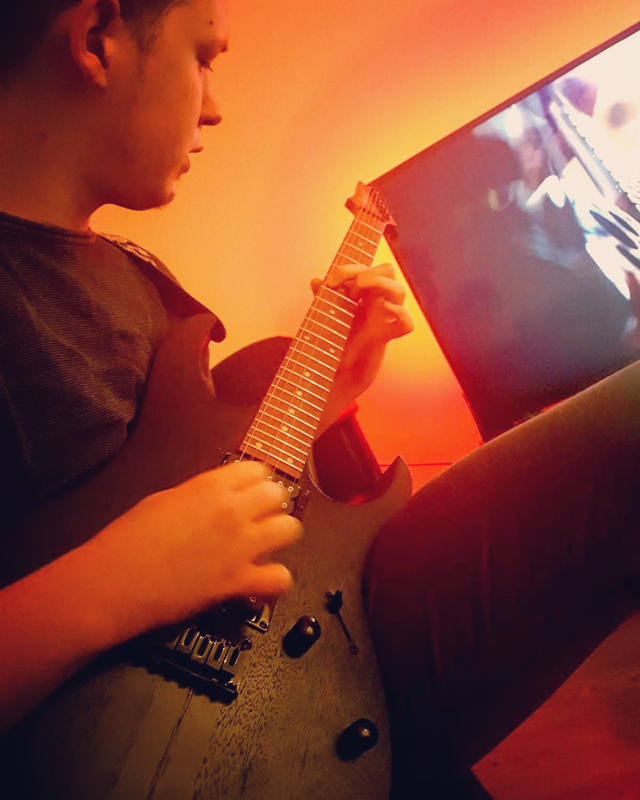 I am motivated to play and to learn new stuff. I know that there are a lot of things I have to learn but it is much more enjoyable to play together with someone so that's why I would like to meet other people who love music. Ibangez RG Series electric guitar and Ibangez JEM. Right now I have only a Yamaha THR5 amplifier for home and I am looking already for new gear to check out and buy it.